Welcome to the club page for NatureKids Langley! If you would like to find out more or join this club, click here! 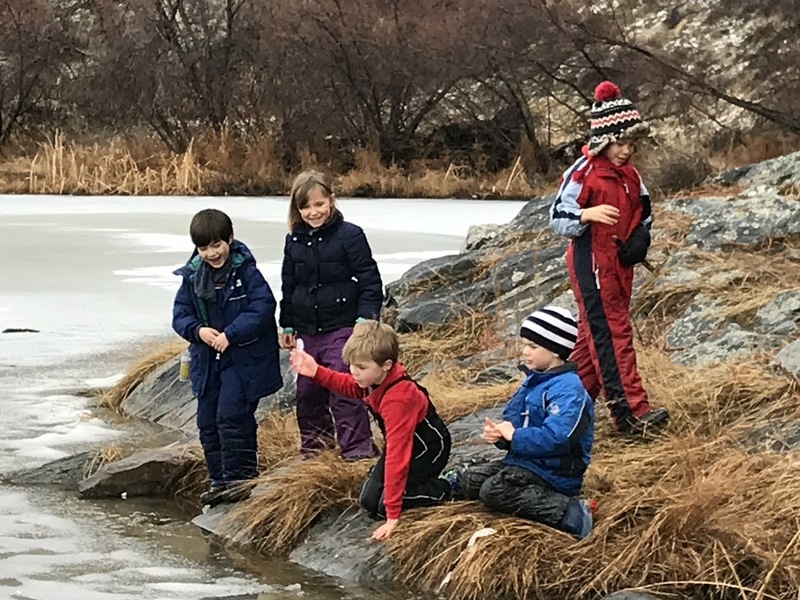 As a member of NatureKids Langley you will be invited to join the club on monthly outdoor adventures called Explorer Days. Search past and upcoming Explorer Days here. NatureKids BC helps children get outdoors to explore, play, learn about and take action for nature.